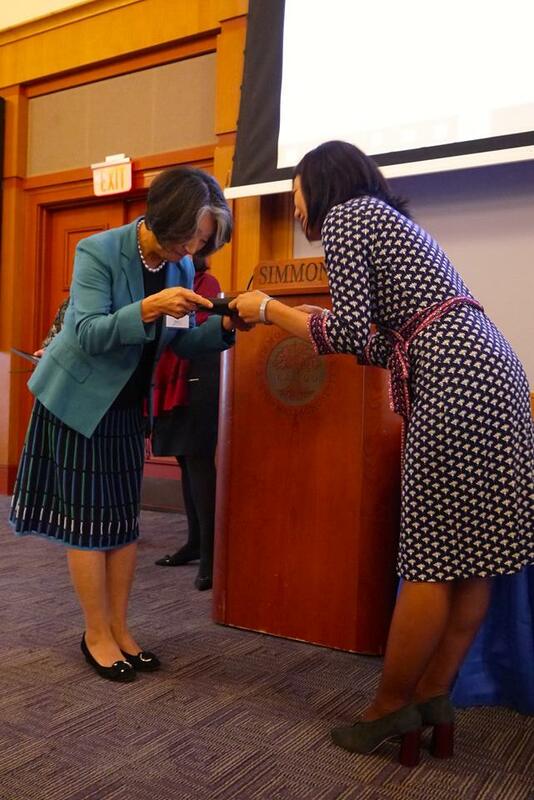 On October 6th, JWLI hosted its 10th Anniversary Reception at Simon College in Boston to celebrate its ten-year efforts in empowering Japanese women and making difference in Japan. 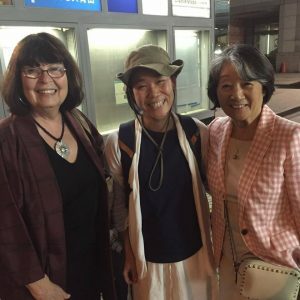 Two JWLI alumnae, Tomoe Yamada and Kiyono Yagami, shared the impacts they made in Japan through achieving their Action Plans. They spoke candidly about their experience in Boston and achievements in Japan since then. Listening to the powerful and emotional speeches by Kiyono and Tomoe, the audience of over 100 people learned the continued needs of more participation by women leaders in the Japanese social sector. 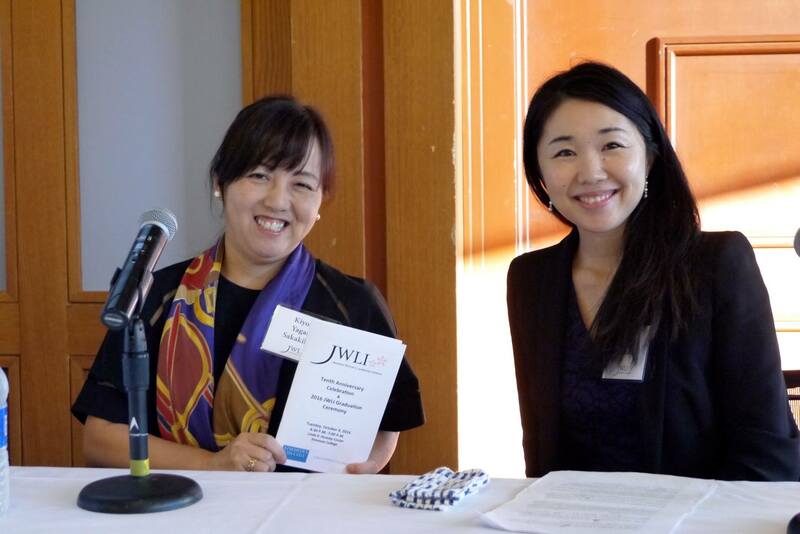 JWLI Founder, Atsuko Fish, and JWLI’s academic partner, Patricia Deyton of Simmons College, both thanked a number of community partners and host organizations that contributed to JWLI’s success. They also highlighted some of the Fellows’ successes. 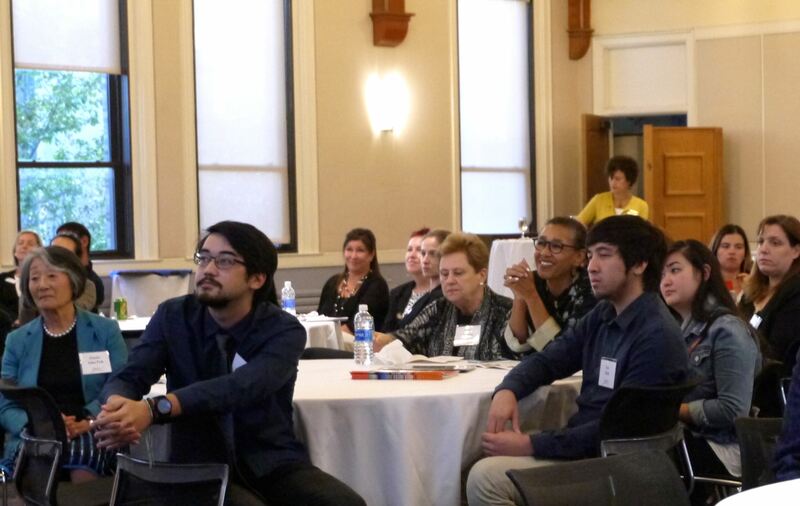 The event also included a graduation ceremony of the 2016 Fellows. Over the past 10 years, so many individuals and organizations supported JWLI. Without them, JWLI would not have made it to the 10th year. Thank you so much! Save the Date for JWLI 2016 Tokyo Summit! In celebration of JWLI’s 10th anniversary this year, we are hosting the Tokyo Summit titled “Women Leading Social Changes in Japan”. It will be on October 18th, 2016 (Tuesday) at the Tokyo American Club in Tokyo. Save the date on your calendar and check out our brand new summit website (jwli2016.jp). 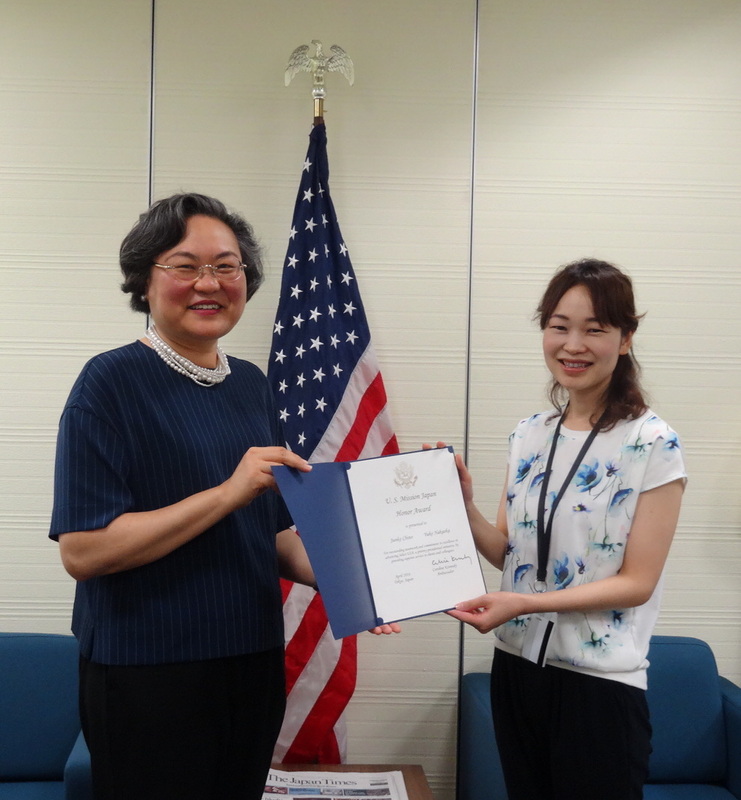 JWLI is thankful for the generous funding from the U.S.-Japan Foundation and the implementation partnership with the Japan Association of Charitable organizations. click here to learn more about the summit! admin http://jwli.org/wp-content/uploads/2017/06/jwli_logo.png admin2016-06-27 10:36:202016-06-27 10:36:20Save the Date for JWLI 2016 Tokyo Summit! 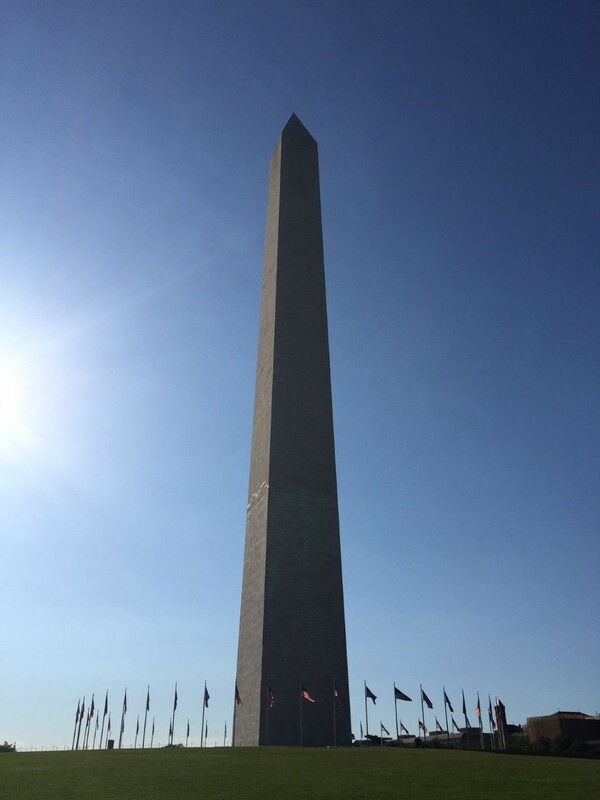 Our 2015 Fellow, Yuko Nakaoka and her colleague from the U.S. Consulate General’s office in Kansai have successfully participated in the SelectUSA 2016 Investment Summit, one of the highest-profiled events that promote foreign direct investment in the United States. 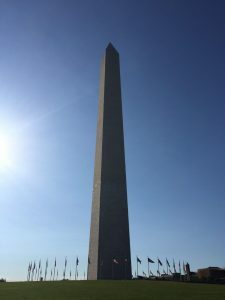 Over 2,500 people from over 65 countries gathered in Washington, D.C. to attend this event, and Yuko and her colleague led the Japanese delegation which was the third largest among the 65 countries. Yuko and her colleague have been awarded by Ambassador Kennedy for their huge successes in strengthening economic ties between Japan and the U.S. Congratulations Yuko and best wishes for your continual success! 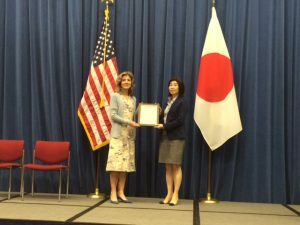 On June 15 in Tokyo, JWLI Founder Atsuko Fish and Program Manager Kozue Sawame were honored to meet Ambassador Caroline Kennedy at the U.S. Embassy in Tokyo. Atsuko and Kozue sat down with the Ambassador who listened to them enthusiastically, while they shared the updates on the upcoming JWLI Summit. The Ambassador has been particularly interested in JWLI as one of her focuses has been empowerment of women and girls in Japan. JWLI thanks the embassy staffers to make this memorable and important meeting happen. 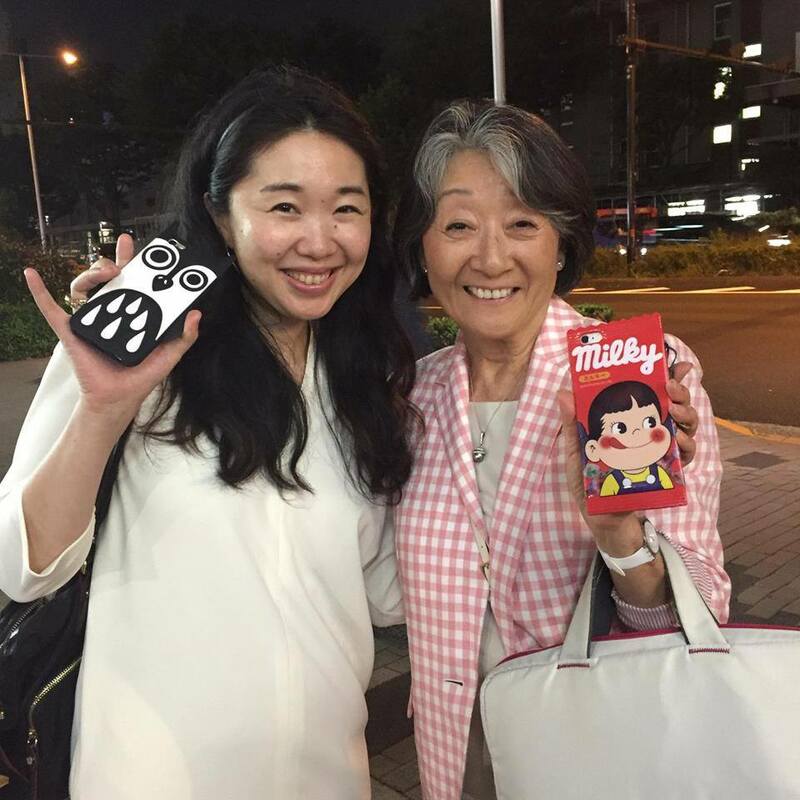 Our 2015 fellow, Akiko Ishiyama, has received two Best Speaker Awards at recent gatherings of the Yokohama Ocean Toastmasters Club for her speeches in Japanese and English. 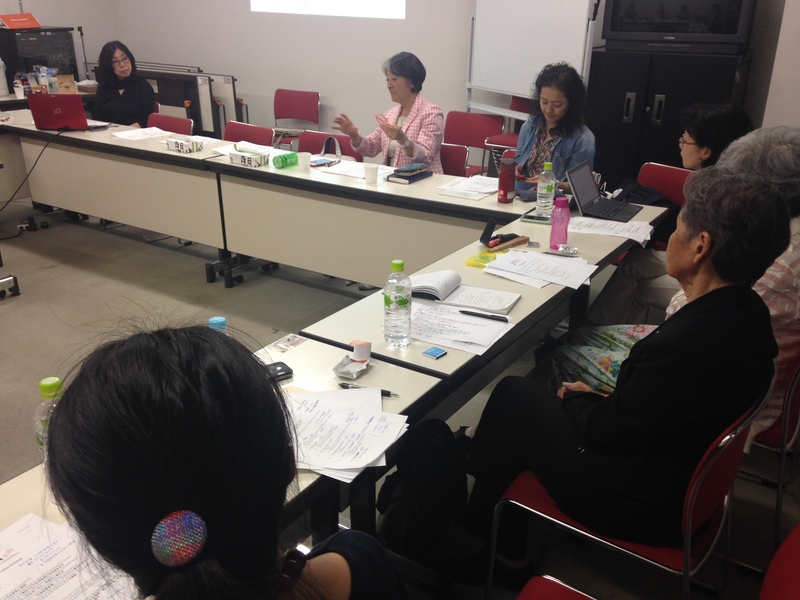 Akiko recently joined the Club and gave her very first speech in Japanese at the meeting on May 8th, titled “My Mission”. Her second award was for her speech in English at the May 22th gathering. She gave a short version of her speech prepared for Simmons College’s Strategic Leadership for Women during her stay in Boston. Many questions were raised by the audience who was new to JWLI. Congratulations Akiko! Click here to check more detail in Japanese. 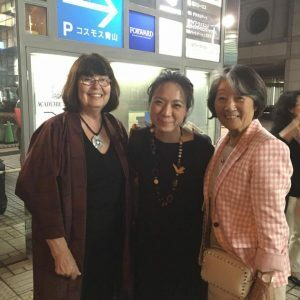 JWLI Founder Atsuko Fish and Program Manager Kozue Sawame were thrilled to see 20 of the JWLI Fellows in Tokyo in the evening of Friday, June 10. Thanks to great logistical help by Keiko Sakurai, 2010 Fellow and Hisae Segawa, 2009 Fellow, the gathering went well and smoothly. Atsuko and Kozue shared exciting news of the JWLI 10th anniversary Summit to be held on October 18 at the Tokyo American Club. Many of the Fellows will be participating the Summit as speakers. The Fellows also shared many updates and news about their work and activities. It was overall a great, meaningful gathering for all! Our 2012 fellow, Rika Tanioka, is a professor of the department of media studies at Tokai University. On top of her full-time job as an educator, she also devotes her time and passion to make books available for all . After JWLI, Rika started an initiative called Aozora Bunko. Aozora Bunko is a website that promotes joy in reading and it makes audio books with expired copyrights available online for all. It is for children and adults of all ages and abilities, and particularly for those with vision loss. The site and its audio books have received great responses. It uploads a title a week and currently offers over 240 titles, all of which are available for free. Rika has been approached by boards of education from all over the country that are interested in incorporating these audio books into their school curriculum. In order to better respond to the high demands of more titles, Rika incorporated the initiative this May. Congratulations Rika and keep up the great work! Tomoe Yamada, 2013 Fellow, has had a wave of successes recently. Her books on Instagram 101 and Instagram Marketing are now available for purchase on Amazon, both in hardcopy and kindle versions. Her books introduce how individuals and businesses can utilize social network to market themselves. JWLI Founder, Atsuko Fish, is being featured in ‪Entrepreneur section of the April 2016 issue of The American Chamber of Commerce in Japan (ACCJ)’s Journal. Our 2015 Fellows, Akiko Ishiyama of Yokohama Association for Promoting Gender Equality, Yuko Nakaoka of U.S. Consulate General Osaka-Kobe, Junko Tsuda of Public Resource Foundation, and Kei Yoshidome of Japanese Organization for International Cooperation in Family Planning (JOICFP) are also featured. Thank you The American Chamber of Commerce in Japan (ACCJ) for your support of JWLI! 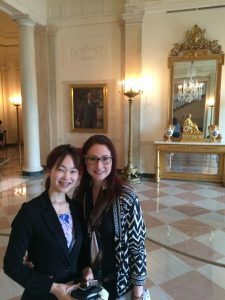 One of our 2015 Fellows, Yuko Nakaoka, participated in the SelectUSA Japan Roadshow that took place in early February of this year. Seminar topics included “U.S. legal and regulatory systems, investment visas, and case studies.” Traveling from Nagoya, Osaka, to Fukuoka, Nakaoka spoke about her experience with JWLI, contributing to connecting potential investors with economic development organizations and service providers.